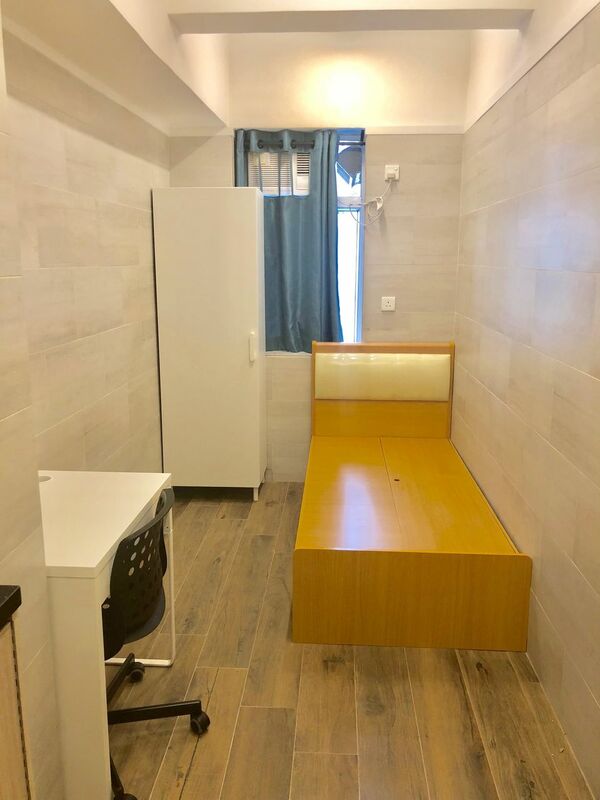 Situated on the “Golden Mile” of Hong Kong and around the corner for all forms of public transportation with only 3-minute walk to Jordan MTR Station. There are over 15 bus routes to PolyU, OUHK, CityU and BU with travelling time from approx. 6-minute to 25-minute. Most of tertiary institutions are also accessible by MTR (3-minute walk to Jordan Station), while those in urban areas requires only 20-minute travelling. From the Jordan Student Accommodation, you can walk to class at the Hong Kong Polytechnic University within 13 minutes or take public transportation around 30 minutes to the Open University of Hong Kong. Comes with 5-storeys, Jordan Student Accommodation offers a total of 36 rooms which comprise of 22 single rooms and 14 twin rooms. The room design features light and warm colour tone and comes with a private bathroom and pantry to ensure maximum comfort and privacy. 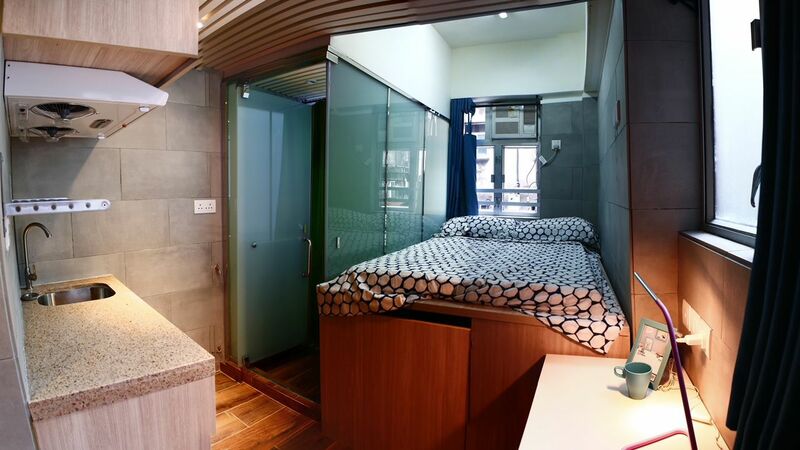 You’ll also have wardrobe, air-conditioner, work desk and chair for a better living environment. Each floor of Linko Living has unique co-living spaces that are designed to bring the community together, and provide the perfect environment, no matter your mood. Communal area is provided at roof-top. You will love our spacious communal area with outdoor furniture, washing machines and clothes-dryers offered at free of charge. 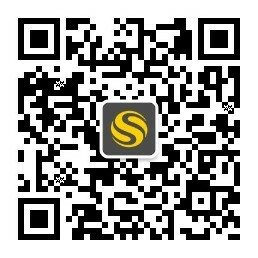 For your peace of mind, there are 24/7 CCTV and professional maintenance team. You could enjoy the convenience at our Centre while at the same time meet new friends from all around the world. Wir haben leider keine Unterkunft gefunden, die deinen Wünschen entspricht.Alle Mehrbettzimmer in Jordan Student Accommodation 佐敦學生公寓 ansehen. 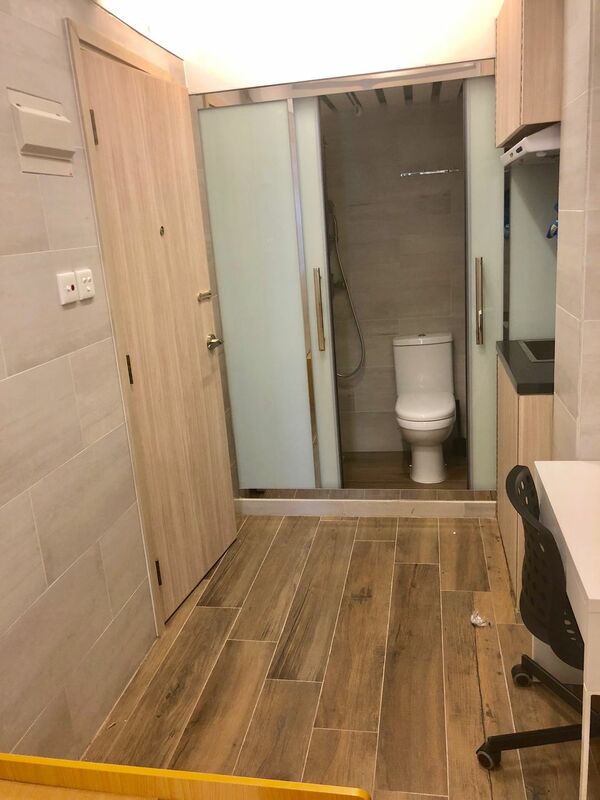 Wir haben leider keine Unterkunft gefunden, die deinen Wünschen entspricht.Alle Privatzimmer in Jordan Student Accommodation 佐敦學生公寓 ansehen.